Don’t want to be surprised about issues and events happening in Tosa? Utilize the city’s NOTIFY ME program on their website to receive email or text notices about areas of interest. You can select the categories you would like to receive notifications for, including, community events, construction, specific city projects and other hot topics. You can also register for CODE RED alerts. 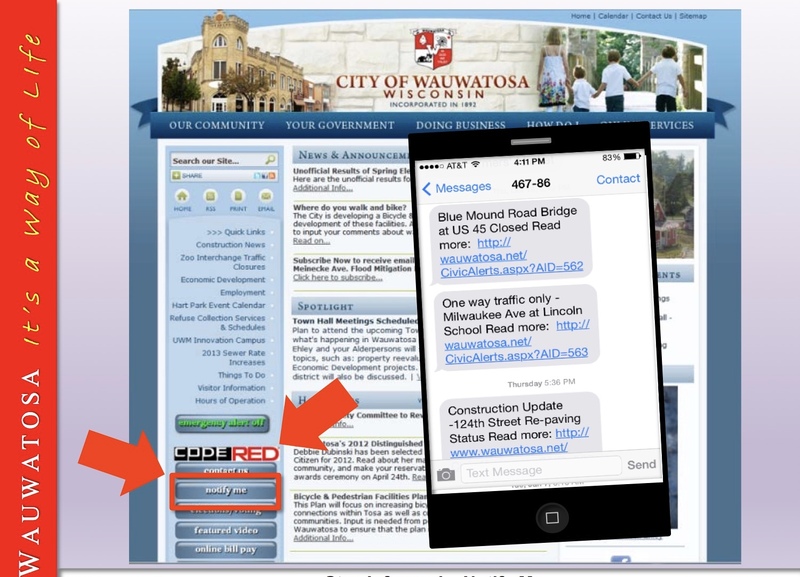 Visit www.wauwatosa.net to subscribe. Committee members are needed for the neighborhood sign project (Envision an updated version of the PPNA logo, find a graphic designer, get quotes for signage, work with the city on placement) Fingers crossed that the Metcalfe’s fundraiser will cover all sign costs! Shadow current board members to transition to a new board. 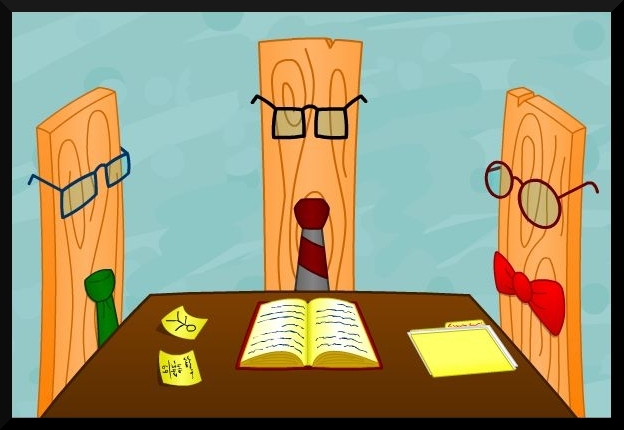 Some board members have served for several years in their positions and would be grateful to help someone new learn the ropes! Coordinate a new club or group for the neighborhood. Join us at the annual meeting to share your ideas and enthusiasm for the PPNA!